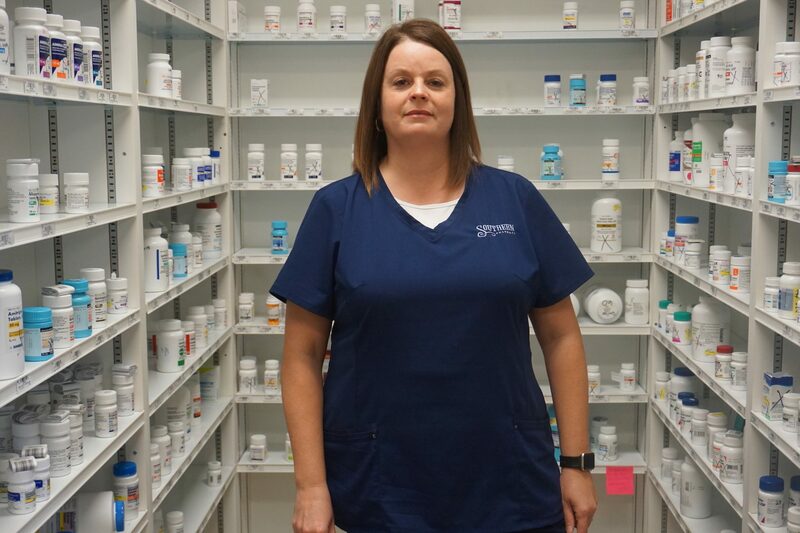 Kyle Lomax, PharmD is a 2002 graduate of UAMS College of Pharmacy. Kyle literally grew up in the family pharmacy in Monette, AR. Now with 6 locations, Kyle remains committed to an ideology of “Big Time Service, Small Town Care”. There is only one direction for positive movement – forward. 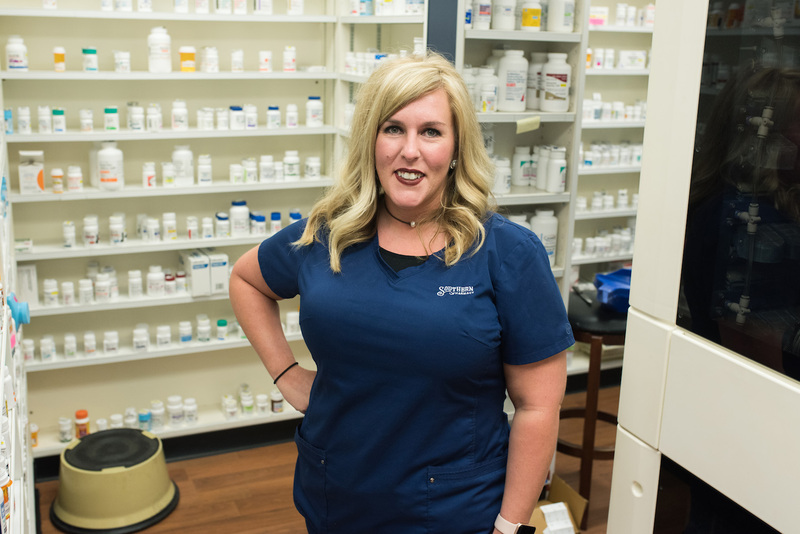 Kass Lomax, PharmD is a 2000 graduate of UAMS College of Pharmacy and like her husband, Kyle, grew up in Monette, AR. 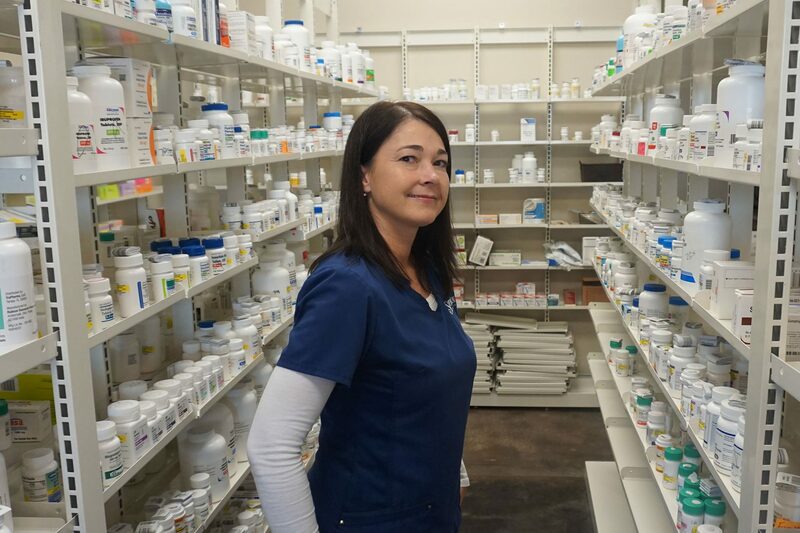 Kass holds small town values very close and believes there is opportunity to make a difference for a patient every day. David Harmon, PharmD is a 1998 graduate of UAMS College of Pharmacy. 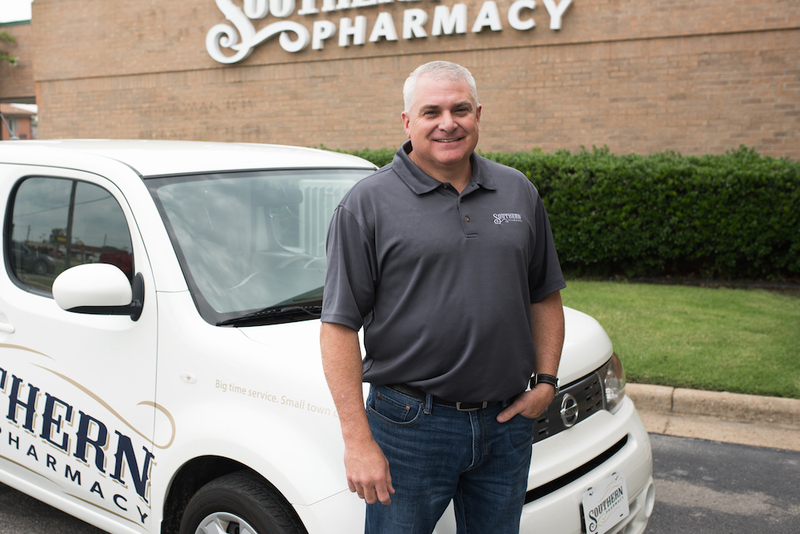 David worked in retail pharmacy for 15 years, and has been employed with Southern Pharmacy since 2013. 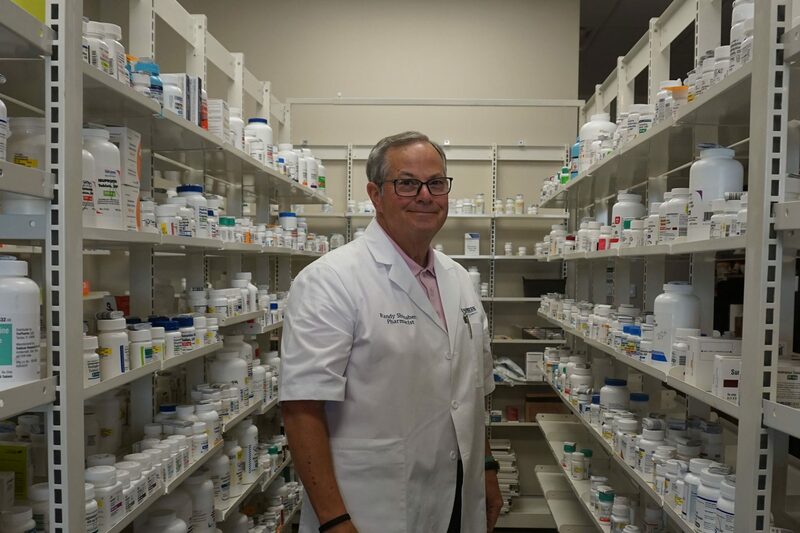 David enjoys working with patients and finding solutions to optimize his patients daily medication program. David enjoys golfing and spending time with his wife, Renee, and their son, Seth. 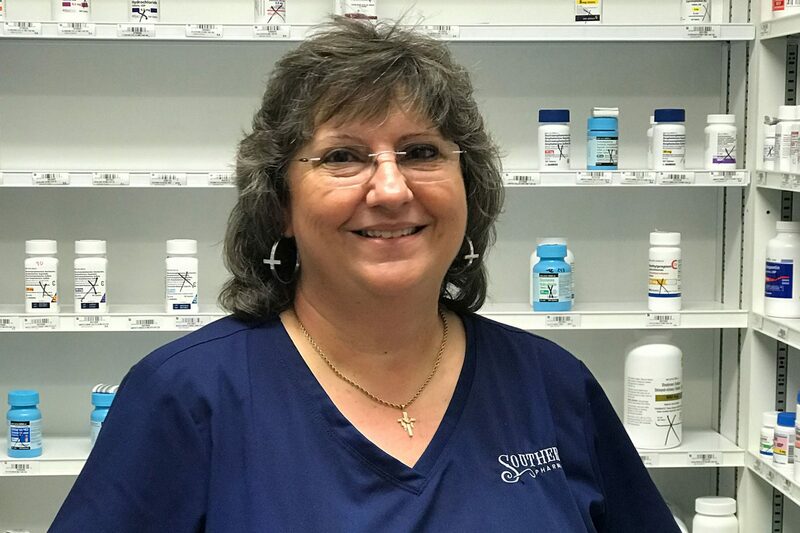 Anita Gibson, Pharm. 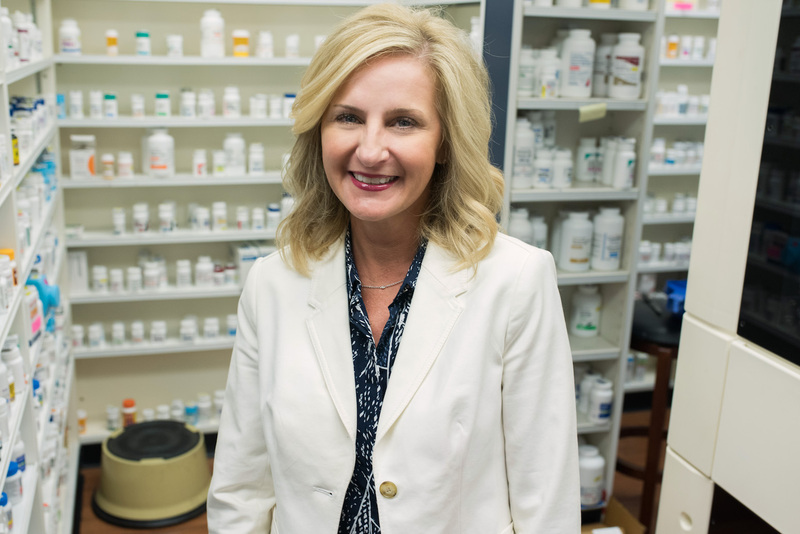 D. is a 1991 graduate of UAMS College of Pharmacy and received her undergraduate degree from Arkansas State. 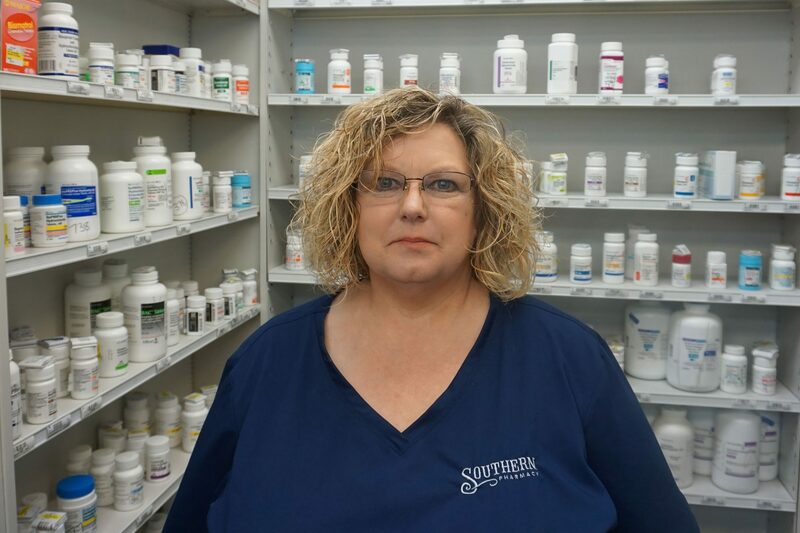 She has worked at Southern Pharmacy for 22 years. She is married to her husband Allen, and they have three children: Bailey (20), Brianna (17) and Brody (14). Renee holds a degree in Human Resource Management and has over 20 years of Corporate Executive experience. She and her husband, Steve, strive to live with a humble heart and find great joy in serving. Always seeking an adventure to add to their travel bucket list. 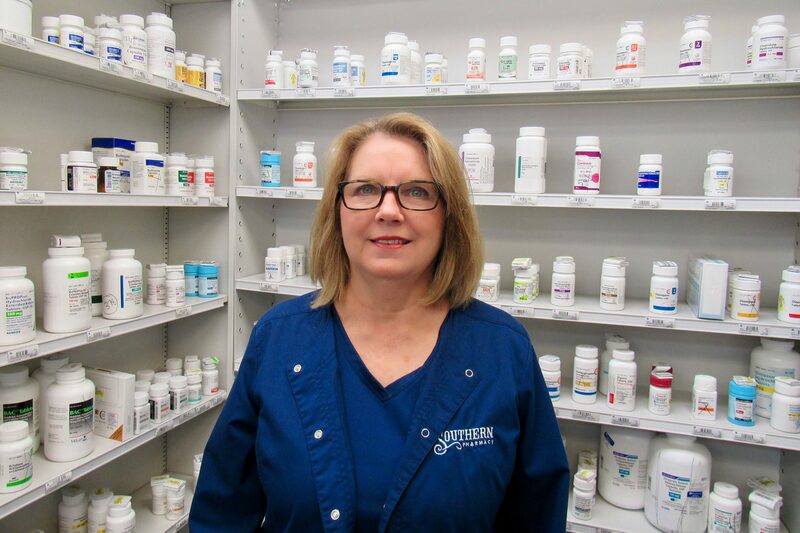 Linda is a veteran Pharmacy Technician with over 20 years’ experience in the pharmacy world. Linda enjoys meeting new people and is vested in long-term care solutions for our patients. In her off time, you will find Linda spending time with her family and friends, hopefully near a beach and sunshine. 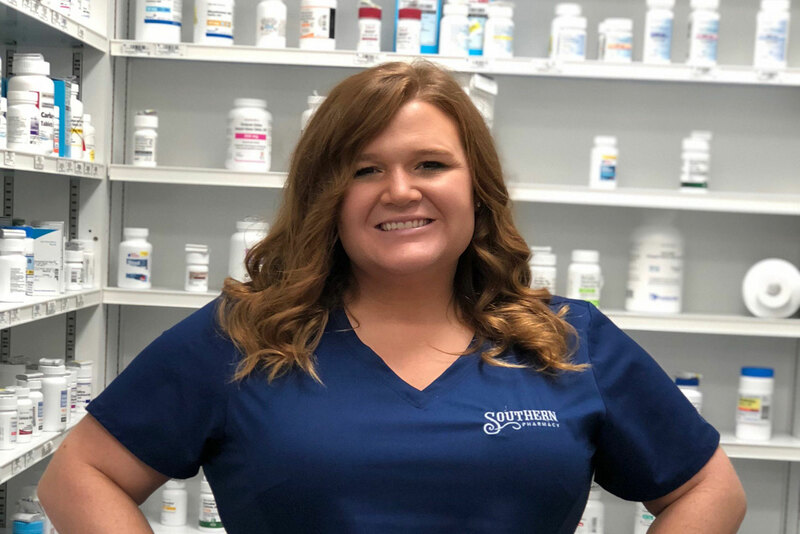 Brittany is a pharmacy technician and has been a tremendous asset to Southern Pharmacy this year. She brings enthusiasm and a new way of problem solving with innovative ideas. Brittany celebrates life with her husband and children and enjoys shopping, travel and always finding a reason to smile. Lesley is an integral part of our Care Team. 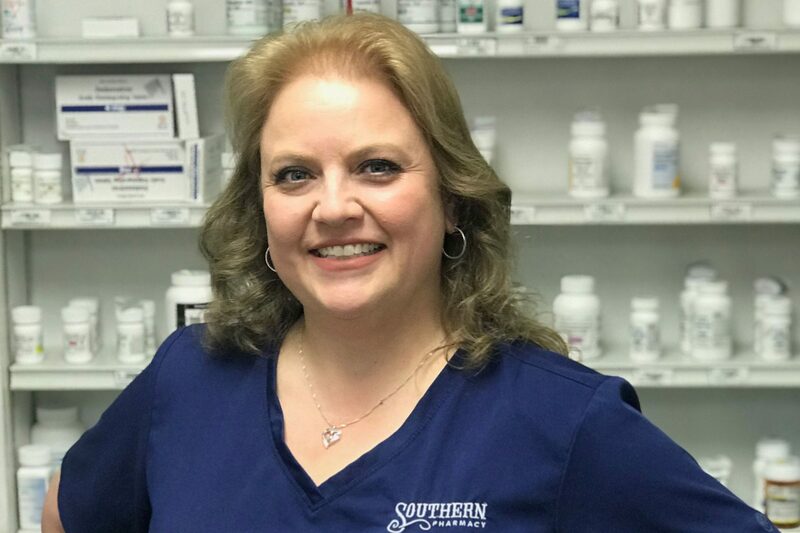 Leslie enjoys interacting with our patients on a daily basis and has developed many life long friendships during her tenure here at Southern Pharmacy. She is very family oriented and most proud of her children and grandchildren. Derek manages deliveries for our patients and long-term care facilities. Derek enjoys serving others and offering convenience for our patients. His moto is simple: Enjoy every day and provide care with understanding and patience. 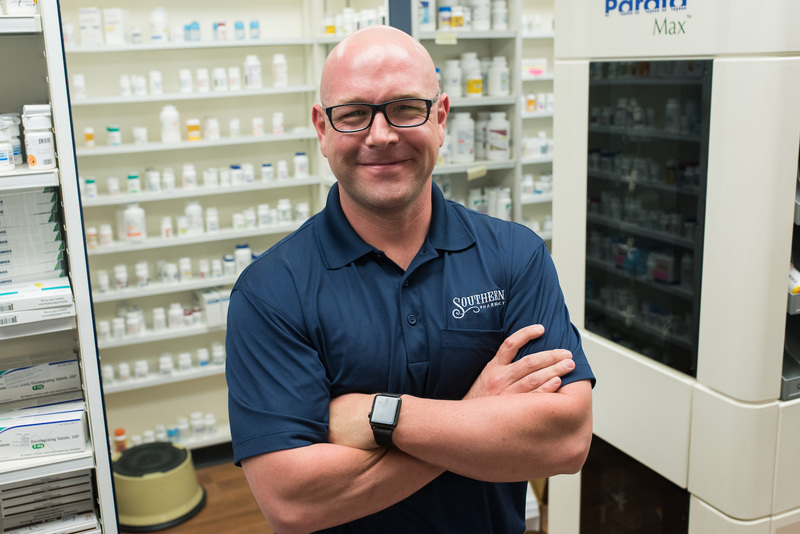 Derek has been employed with Southern Pharmacy for over 10 years. Heather graduated UALR in 1998 with a Masters of Arts in Mathematics. Graduate of Pharmacy School in 2007 with Pharm D. She completed her MPH and Residency in Family Medicine in 2008. She lives in Jonesboro with her husband and child. 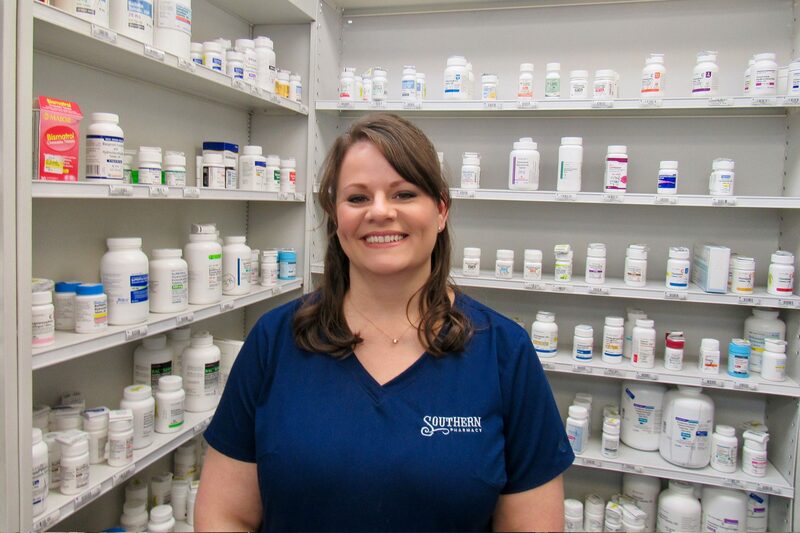 Amy is an undergraduate from ASU and graduated from UAMS Pharmacy College. 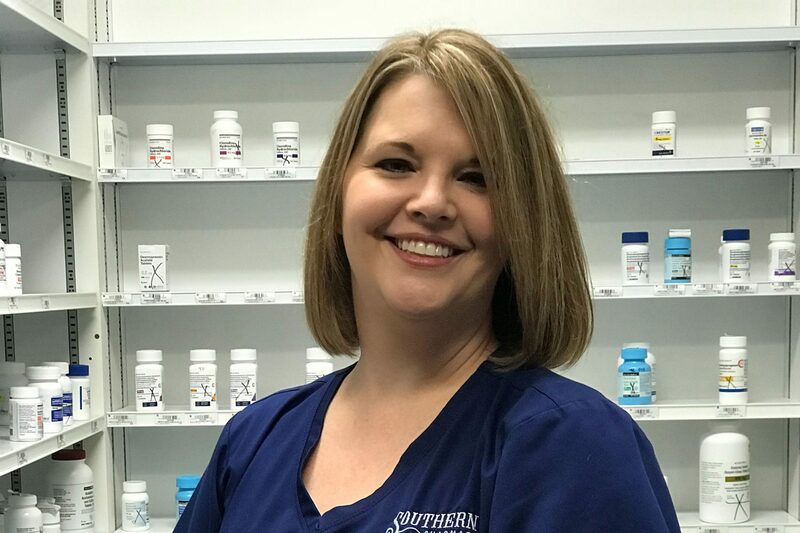 She has been employed with Southern Pharmacy since 2017. 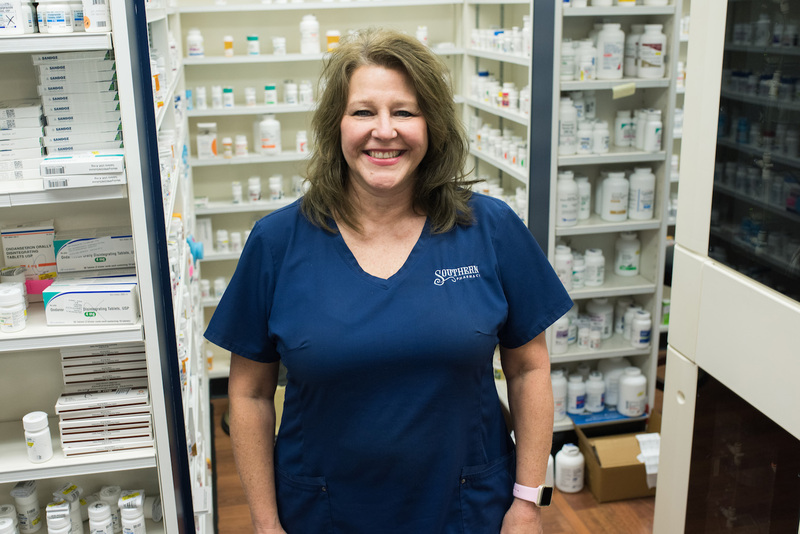 Having grown up in Lake City, Pam has developed many life-long friendships within her community. Pam makes time to always greet her patients and listen carefully. With a smile and welcoming spirit, she is always ready to help. 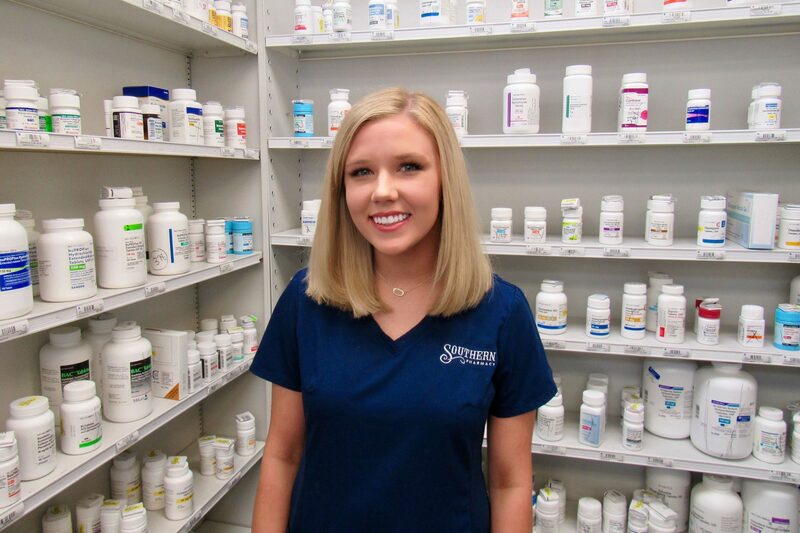 Stephen graduated from Harding University College of Pharmacy in 2014 and began his career as Pharmacist in Charge that same year with Southern Pharmacy. Stephen loves his family, wife, Megan, and son, Hayes. 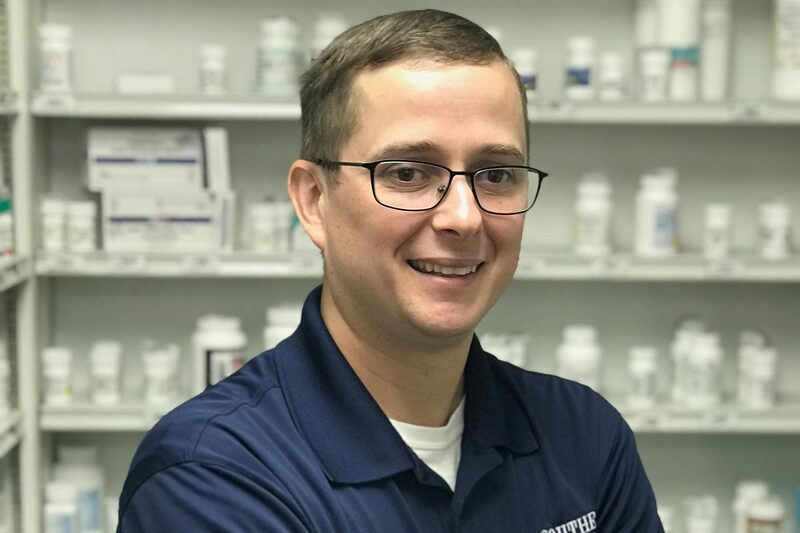 He enjoys education, problem solving, being in service and working for a community pharmacy where the people of Leachville make him feel like family. Brooke enjoys counseling and immunizations. She enjoys working with patients to ensure they stay on course during their journey of recovery and/or management of chronic illness. Brooke enjoys music, culture and outdoor activities. 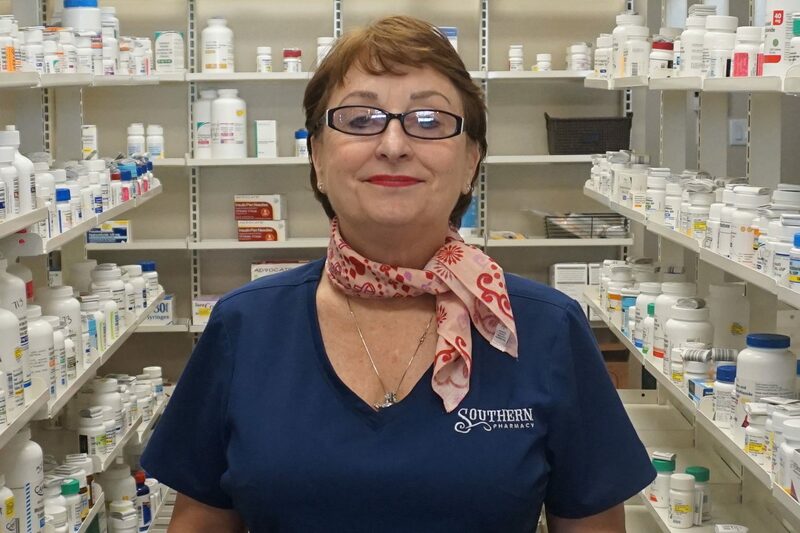 Wilma has over 30 years of retail pharmacy experience. 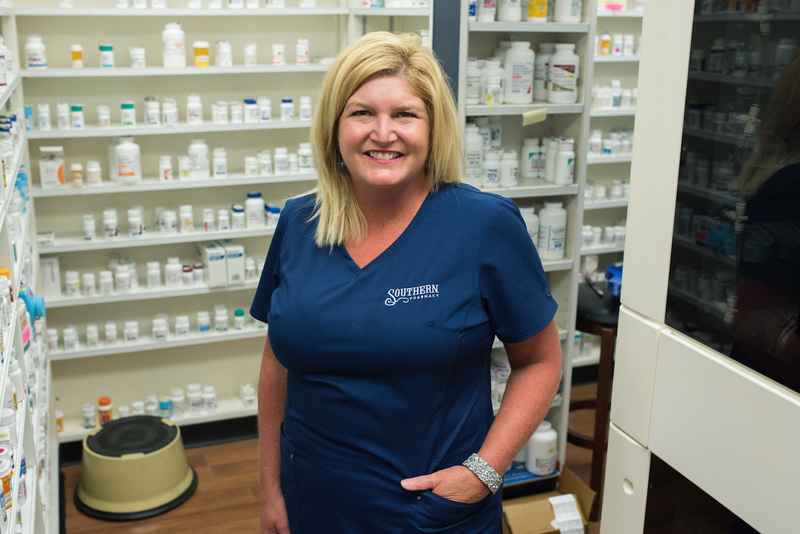 She excels in customer service and is always ready to help her patients. She enjoys, shopping, hunting and painting. New patients = new friends. Betsy holds a degree in AG Science with a minor in AG Business. 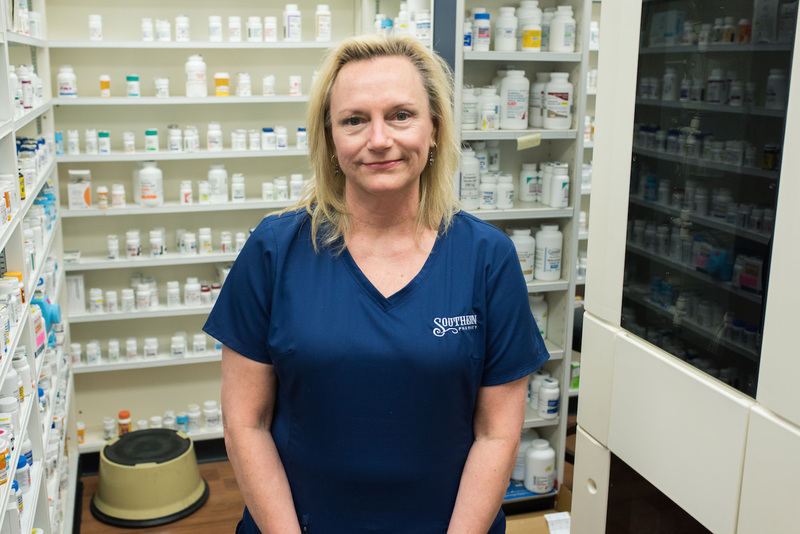 She takes great pride in making a difference for a struggling patient and is always happy to help find a solution. Betsy enjoys travel and outdoor activities. 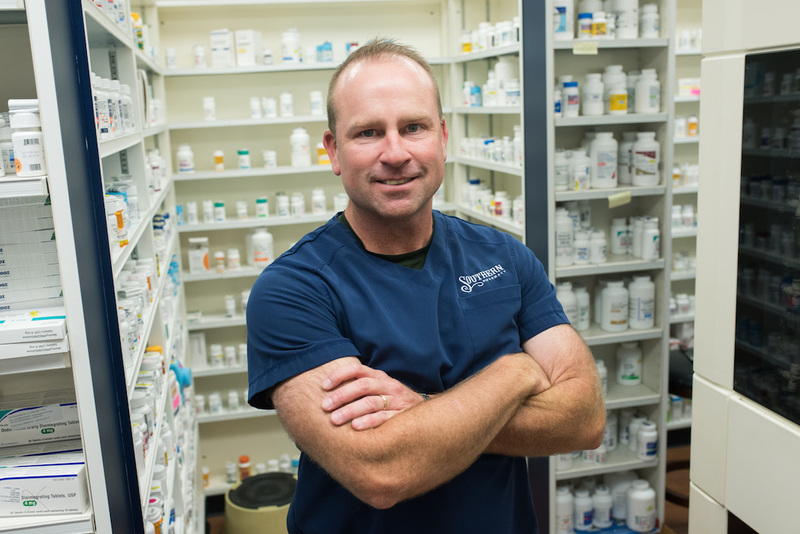 Randy has experience as both a pharmacist and owner of a pharmacy for many years. He enjoys patient care and learning new methods of medicine management. 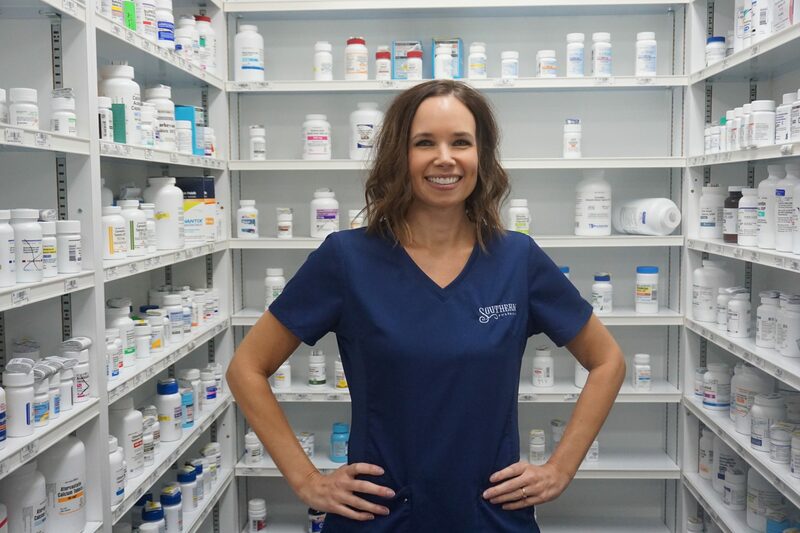 Robin is always happy to be of service to her patients. She is very attentive and tries find the most effective solutions for her patients healthcare needs. 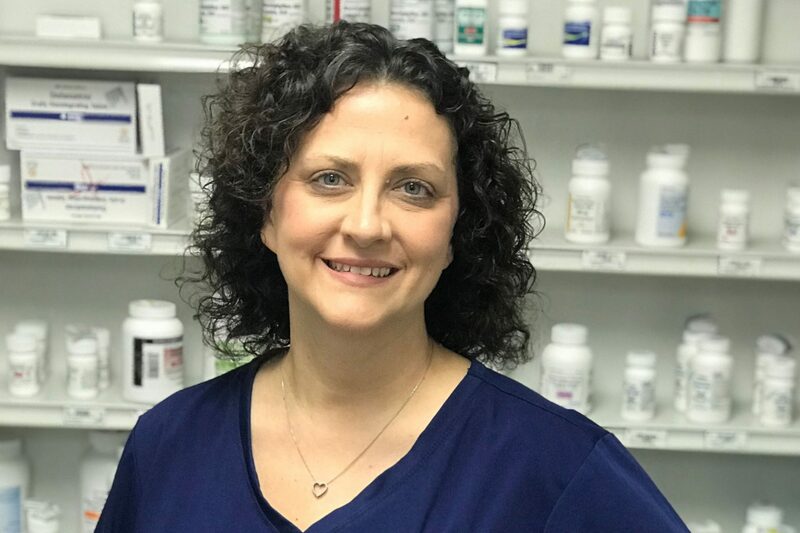 Kacey graduated from UAMS in 2002 and has extensive experience in many pharmacy settings, including hospital, IV therapy and independent retail. Kacey enjoys customizing patient care to suit the individual needs of the patient especially long-term care. Kacey enjoys time with her husband, daughter and crazy 4 dogs. As a paraprofessional for 10 years, Cindy developed excellent communication skills and inter-personal relationship skills. These skills are vital to connect with patients and to be able to relate to their health care needs. Cindy enjoys family and crafting. 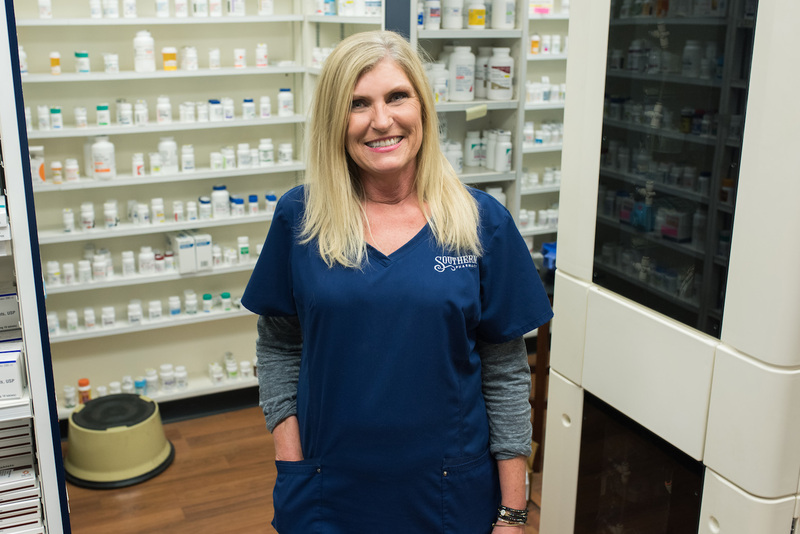 As a Pharmacy tech for many years, Debbie’s focus remains on exceeding the expectation of the patient. 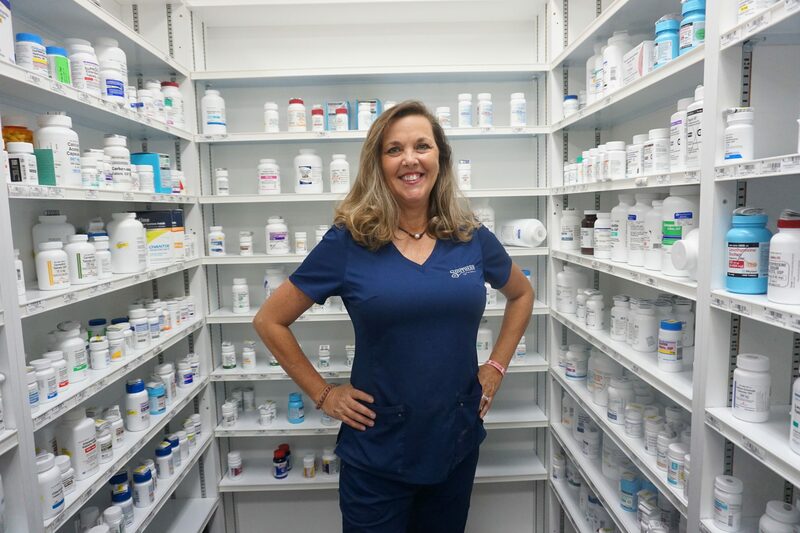 Debbie is interested primarily in Diabetes management and natural supplements and therapies. She Enjoys cooking, reading and anything science related.